Interviewing Friends and Family is one way to help the audience understand how the plaintiffs injury really affected there surrounding life. 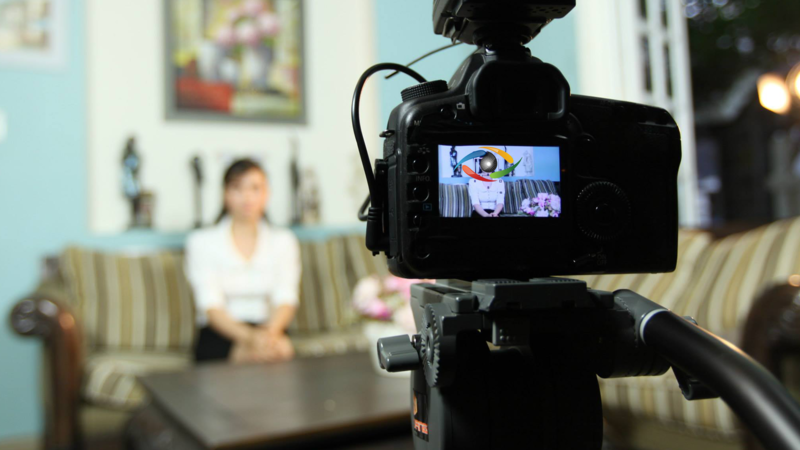 We have successfully interviewed thousands of witnesses on-camera for documentaries. We're skilled at bringing out the information and emotion needed to help the audience understand what the plaintiff case is all about. Once the interviews have been preserved, producers begin the task of poring over hours of interviews, pulling the soundbites which best tell the story, and stringing then together into a -coherent presentation.